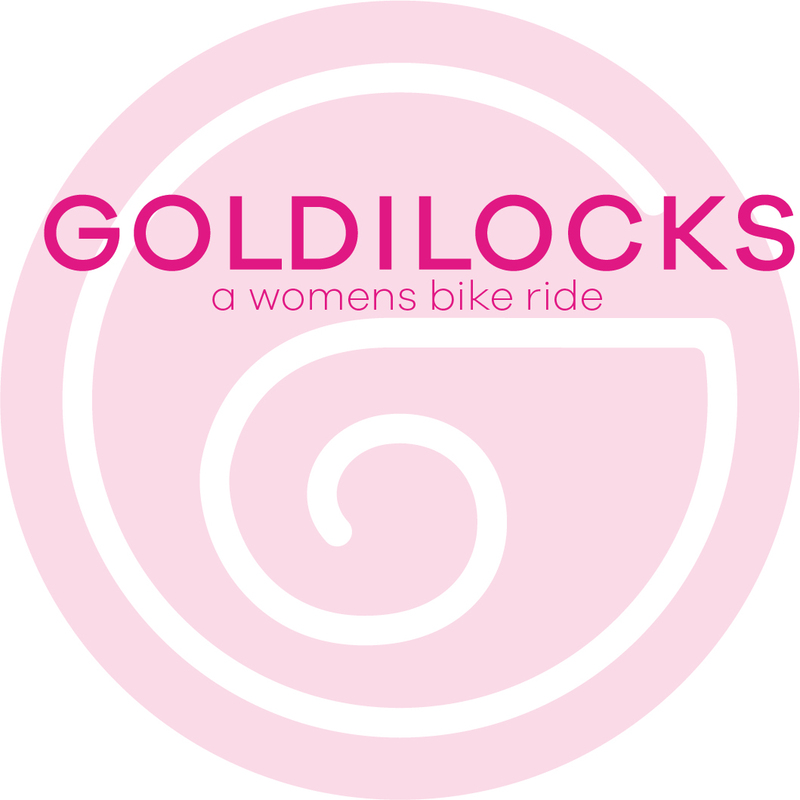 Goldilocks is a non-competitive, fully supported, crazy fun, women’s* bike ride. 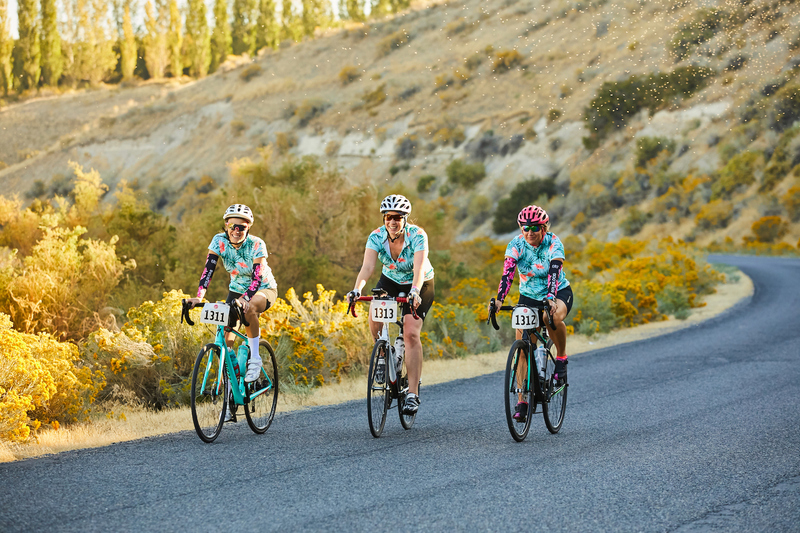 With multiple locations and variable routes available there is a Goldilocks event that is ‘just right’ for everyone! 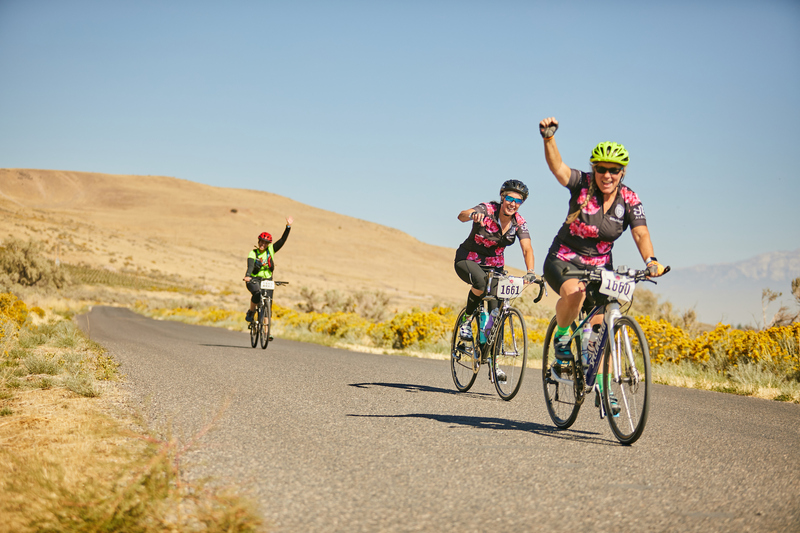 Set a goal and register today!